At Xceleration, we work hard to surround ourselves with individuals who help us improve our products and processes. Our Board of Directors' diversity of experience helps us innovate and offer top-level care to our customers. Ben Levenbaum is Xceleration’s founder, CEO and Chairman of the Board of Directors. Mr. Levenbaum’s career in rewards and recognition started at MCI Telecommunications in 1994, where he was responsible for designing one of the very first enterprise web-based incentive programs. Seeing a need in the market, Ben leveraged his experience to develop RewardStation®, Xceleration’s industry leading SaaS technology platform. He has spent the last 20 years delivering innovative engagement programs to global companies. 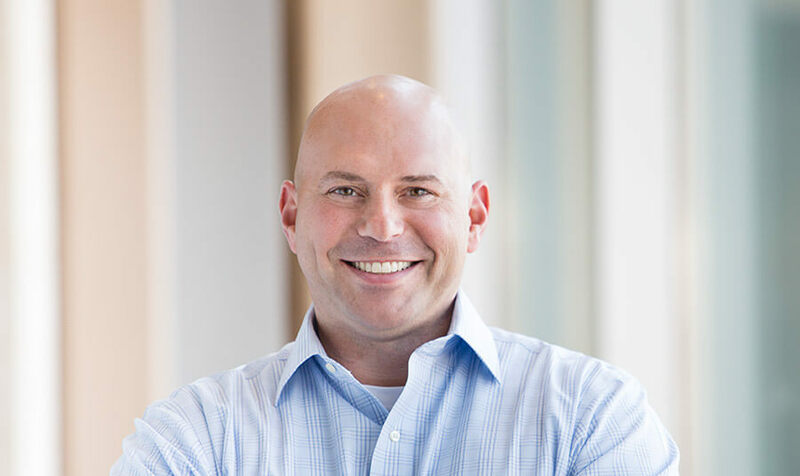 Steve Amedio is CEO of TKXS, LLC, a B2B technology and data-driven solutions company and co-founder and board member of All-In to Fight Cancer, a nonprofit sponsoring Texas Hold’em fundraisers to benefit the local cancer community. Visionary, forward-thinking and strategic, Steve has led global IT initiatives for Bank of America, GE, and many highly-regarded agricultural and life-sciences manufacturers in North America. He is also devoted to working at the local level to advise regional start-ups. 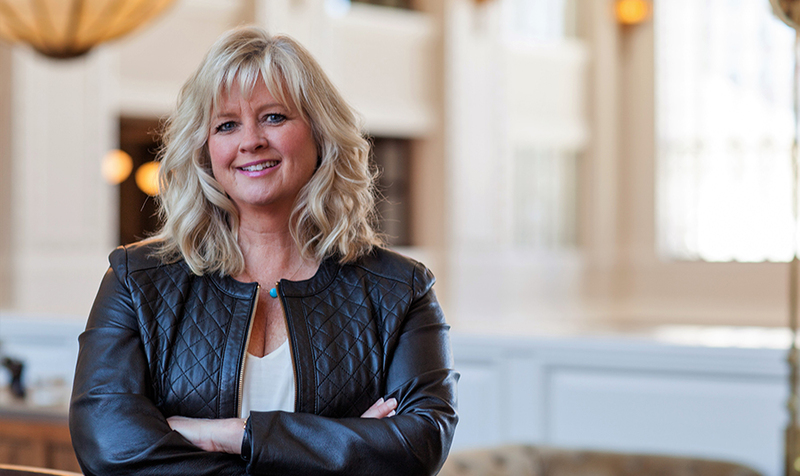 Courtney is the Founder of Medius Advisory Group and works with start-ups, mid-size and Fortune 500 Companies to help align their People Strategy with their Business Strategy. Her clients include Nike, Starbucks, Microsoft, Optiv, Intuit, Tesla and Biodesix. Prior to starting Medius, she held many HR-related executive positions at GlaxoSmithKline Pharmaceuticals, American Express, Juniper Networks and was the CHRO of Asurion and the United States Olympic Committee. She also served on the faculty of the Center For Creative Leadership. Jeff McCabe is a graduate of the U.S. Naval Academy, an experienced executive, and a serial entrepreneur who has worked with companies large and small in a variety of leadership and advisory positions. 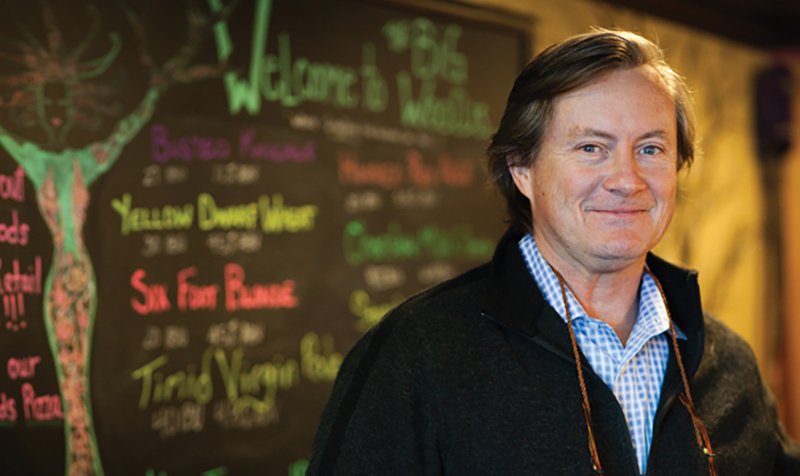 Jeff is co-founder and Executive Chairman for BWQOHT Inc, whose assets include Big Woods Restaurants, Quaff ON! Brewing Co. and Hard Truth Distilling Company. 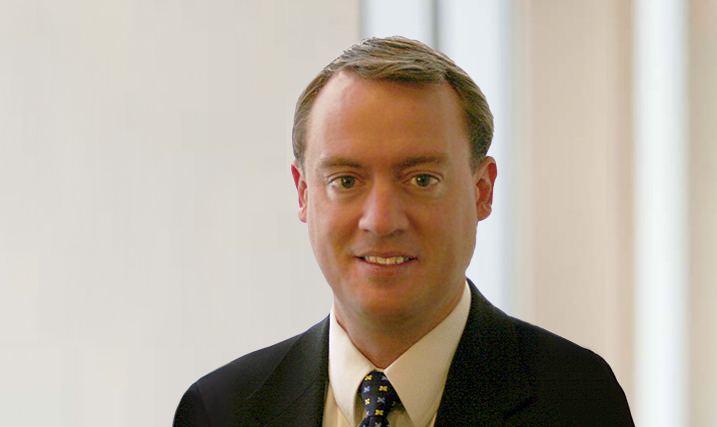 Jeff’s previous Board experience includes 10 years on the board of Concur (CNQR) technologies, where he served on the audit and compensation committees and chaired the nominating/governance committee until their acquisition by SAP in 2014. Dayton is a trusted business adviser who has provided advice to hundreds of companies over the last twenty-five years. He draws upon his deep experience in the Consumer Product and Retail industry, where he is currently the Transaction Leader for EY’s Northeast practice; the Technology industry, where he has advised start-ups and presented to the Boards of Global companies; and the Industrial industry, where he has many long-tenured relationships. Outside of EY, Dayton is an at-large member of the Board of Trustees of the Appraisal Foundation, and is active with Perkins School for the Blind, serving on the finance committee. Chris has more than 20 years of experience shaping strategic initiatives and building highly scalable technology platforms in both global corporations and start-up companies. He has served on the board of several software companies, and is regarded for his ability to commercialize product concepts and launch business ventures. As the President and COO of Sureshot, Chris’ background in business operations and deep martech knowledge, enable him to shape the vision of the company, ensuring its continued growth. Committed to giving back to the community, Chris serves on the board of All-In to Fight Cancer, a local non-profit, and is an active angel investor, who helps a diverse portfolio of companies maximize their value and potential.